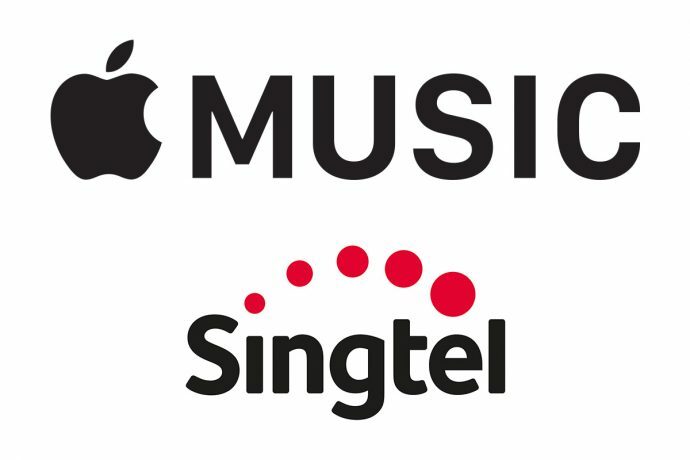 So Singtel and Apple recently announced that Apple Music will be able to stream for free via Singtel’s mobile data network for Singtel postpaid mobile customer. The first data-free tie-up with Apple Music in Singapore, the service is available to Singtel postpaid mobile customers from tomorrow at a subscription fee of S$9.98 per month. New and re-contracting customers who sign up for the service will enjoy 6 months subscription absolutely free with no minimum contract. That’s a great news for me as I am currently an Apple Music subscriber. But the trick is, you need to be subscribing to Apple Music via Singtel’s add-on services in order to enjoy the data-free streaming benefits. That’s not a bad thing after all. You don’t get things for free without a little of hard work. 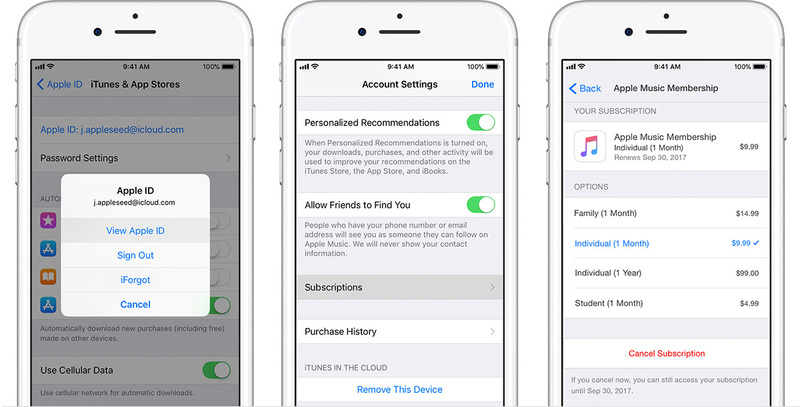 So here’s the step by step guide to get things done if you are an existing Apple Music subscriber like me. You can either physically sign up at all Singtel Shops islandwide or via online which is not as straightforward. For online application, you will need to follow the steps based on if you are “New and re-contracting customers” or “current contract customers”. As of the week of 1 June 2018, you will still not be able to subscribe the Apple Music Add-On service via online or My Singtel app. You will have to visit the Singtel Shops to make a physical application for the Add-On. But we were told by Singtel that the My Singtel app Add-On application will be ready by next week (somewhere in 4-10 June). So if you are in no hurry and lazy to make a trip to Singtel Shop, you might just wanna wait out for the My Singtel Apple Music Add-On to be available on My Singtel App.